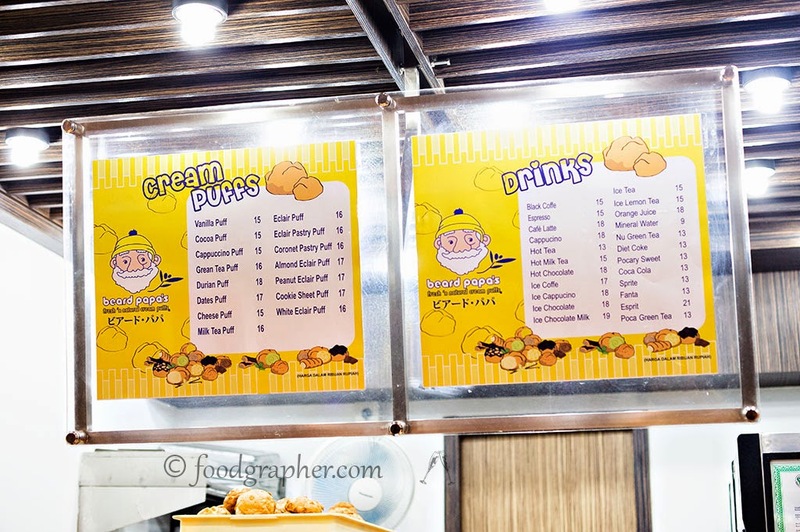 Salah satu buah tangan yang sering dibeli saat perjalanan ke Jakarta adalah Sus Beard Papa ini. Rasanya cukup unik, terutama di isian fla-nya yang beragam rasa. Favorit saya sendiri yang isian fla Green Tea. Sempat melihat di Juanda akan buka juga gerai yang sama, setelah ini tidak perlu jauh-jauh ke Jakarta untuk mencicipinya. Lokasinya di terminal lama, dekat dengan Starbucks. 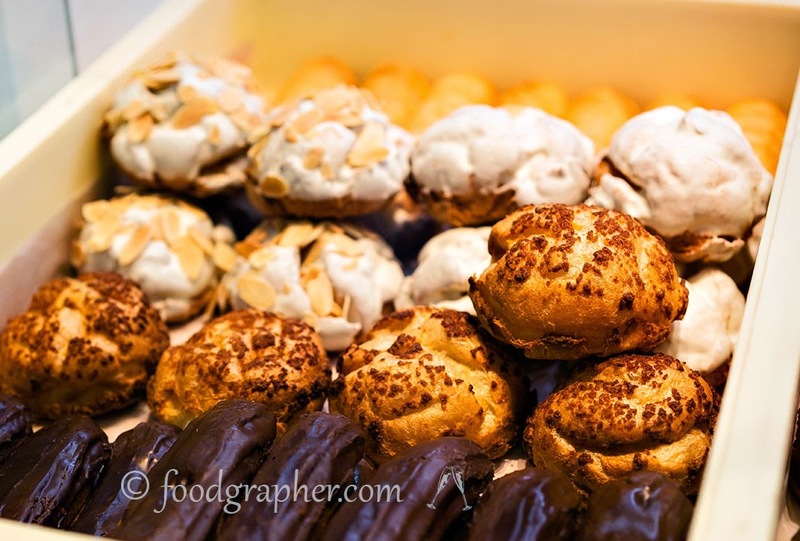 Beard Papa's sells cream puff, which is choux pastry filled with cream fillings. One of my favorite is their green tea ones. It's quite convenient to get, since they open shop in multiple terminals in Jakarta Soekarno Hatta Airport. They're also opening new shops in Surabaya Airport, in the old terminal, near the starbucks. Beard Papa's (ビアード・パパ?) 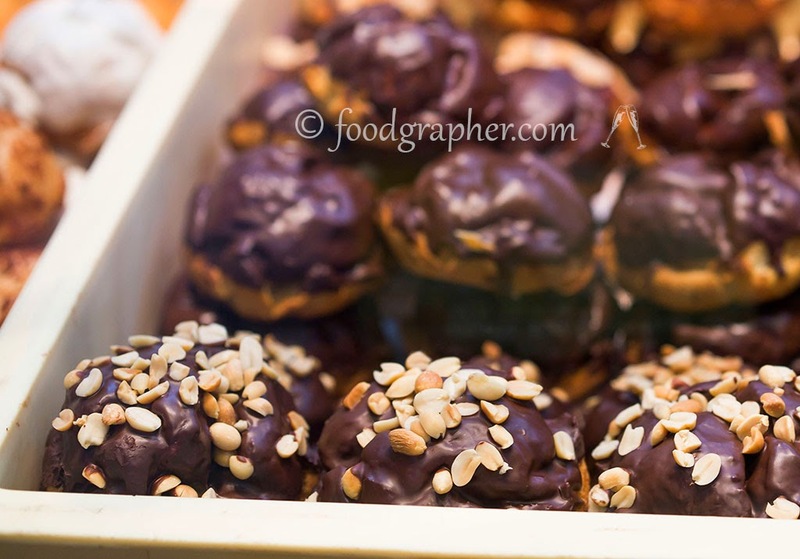 is an international chain of cream puff stores started in Japan by the company Mugino Co., Ltd. (株式会社麦の穂?). Their slogan is "Fresh'n natural cream puffs". 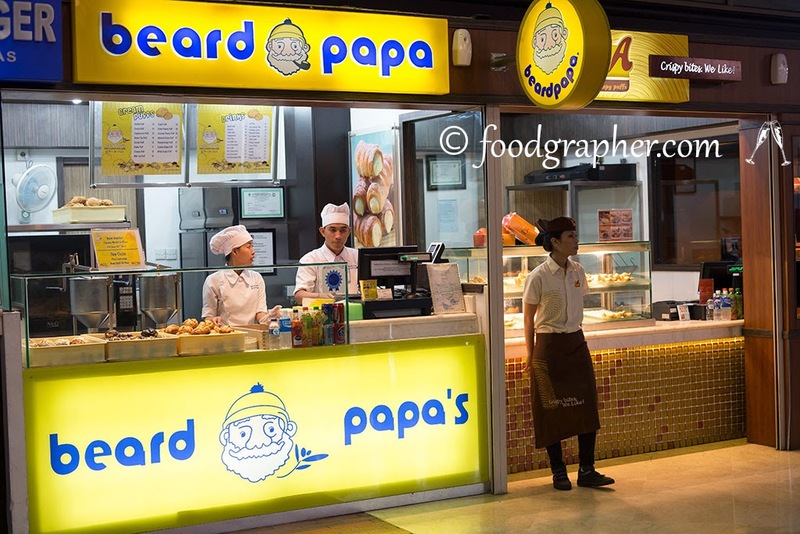 Beard Papa's has over 250 stores in Japan and 300 worldwide. The first Beard Papa's was opened in 1999 by Yuji Hirota in Osaka, Japan with the motto Pipin' Hot Cream Puffs. 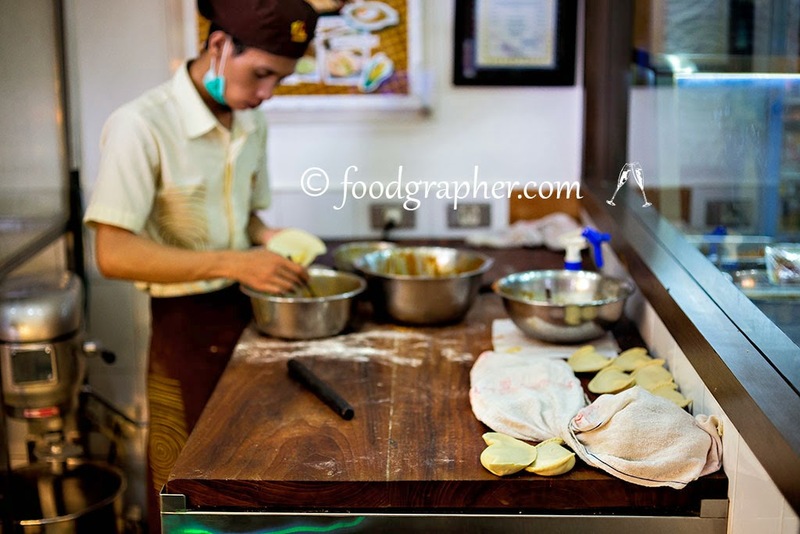 Since its beginnings Beard Papa's has grown considerably expanding outside of Osaka and Japan to Australia, Canada, China, Indonesia, Korea, Malaysia, the Philippines, Singapore, Taiwan, Thailand, the United Kingdom, and the United States. 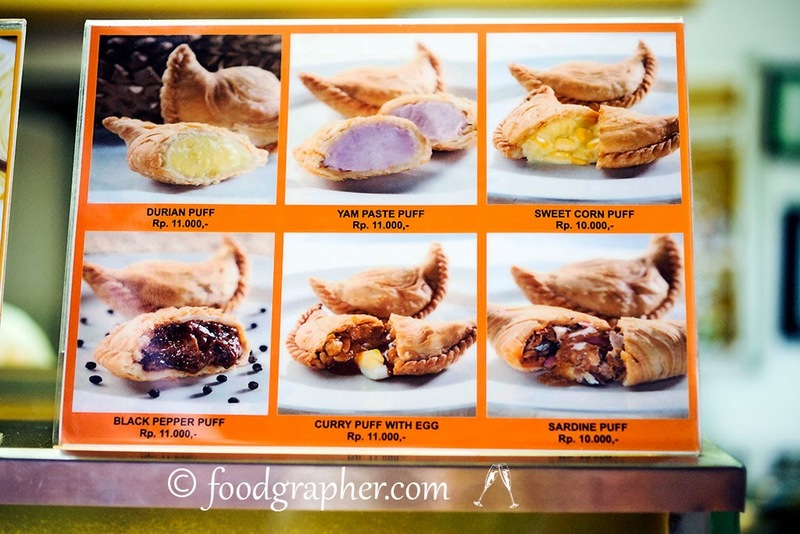 Usually near the Beard Papa's stand you'd find this 1A crispy puff stand. It's my next favorite snack to bring home from trip to Jakarta. 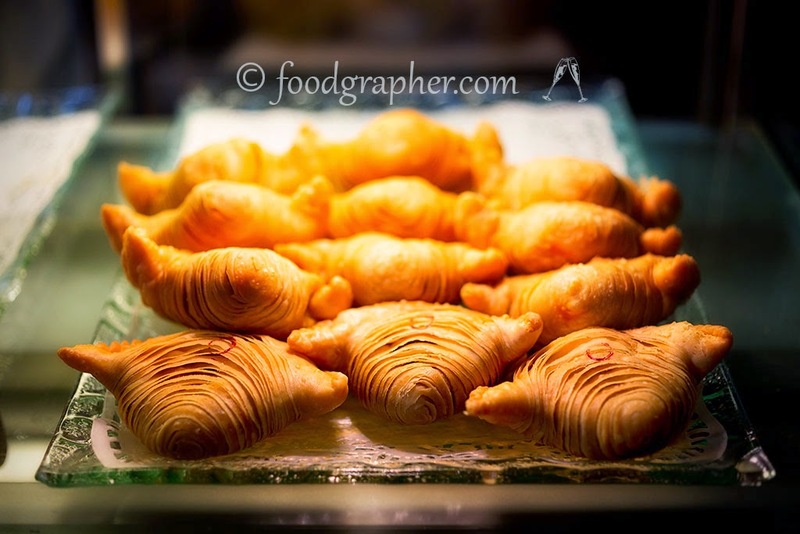 Inspired by the intricate layering found on seashells, 1A Crispy Puffs founder, Mr Ow Soon Pooh set his mind on incorporating this unique design into his all time favourite food – the Curry Puff. After much painstaking experimentation and hard work, Mr Ow finally created the ultimate crispy curry puff with its delectable curry filling and delicate flakes of crust that melt in your mouth. 1A Crispy Puffs was thus born! 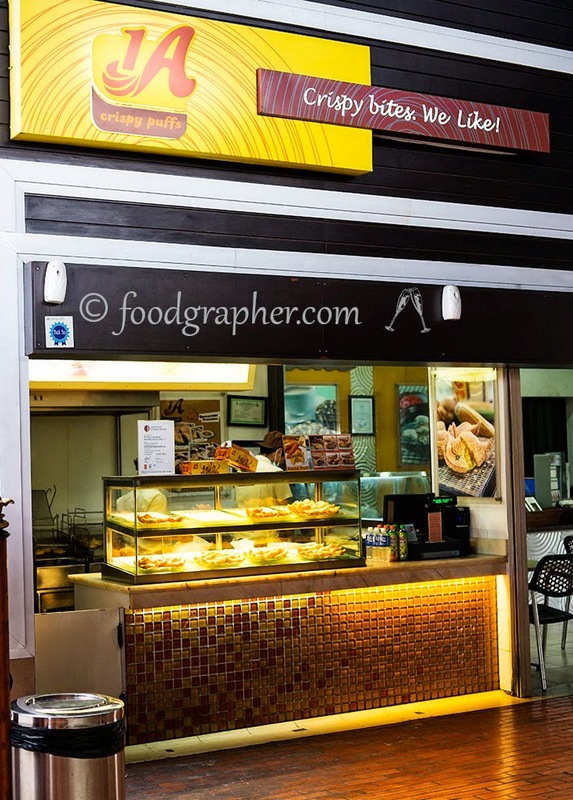 Established in 1991, 1A Crispy Puffs had a humble beginning, operating on weekends from a stall in Eunos Crescent, Singapore.